​Take a deep breath. If you're standing, sit down. Relax and find your happy place. Now try your best to stay there while I remind you that the first 'Harry Potter' movie came out in 2001 and the last of the core films was released seven years ago. It's been so long that ​series star Daniel Radcliffe made his debut in the role at age 11 and will turn 30 next summer. And apparently the separation of time has caused Radcliffe to lose some of his fame with a younger generation, as ​he discussed on MSNBC's Morning Joe. "I do have a thing sometimes where I meet kids now and their parents will bring them up to me and they'll be like '​this is Harry Potter' and the kids will be like 'no it's not,'" he stated. 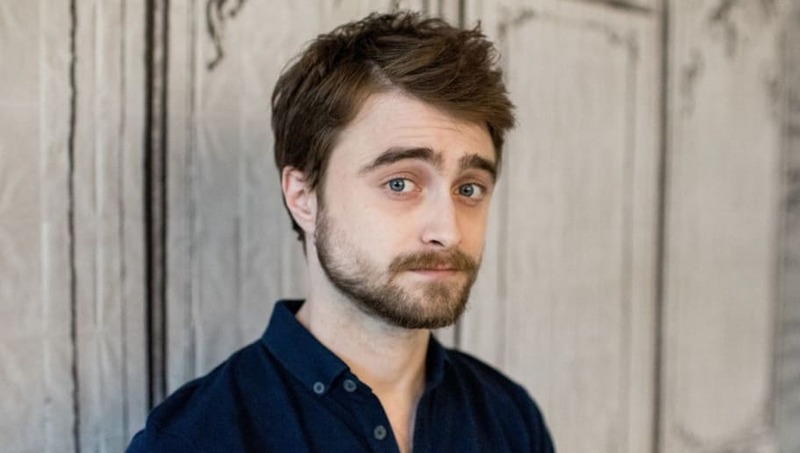 In the same interview, Radcliffe elaborated on what being a generational icon has meant to him. "It is very strange but also genuinely lovely when somebody comes up and says '​you were a huge part of my childhood'. For me 'The Simpsons' was a massive thing and the idea that I could occupy a similar place in someone's else life is so crazy and wonderful," he shared.